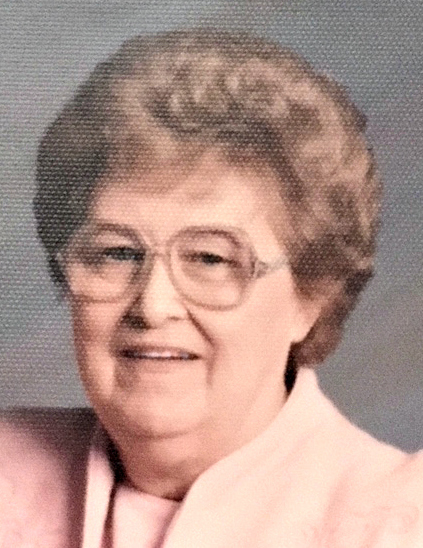 Marjorie Wilkinson View A Story - Watervliet, New York | Parker Bros. Memorial Funeral Home Inc. I will never forget the two times my girlfriend Deb and i went out to see her and didnt tell her we were coming . We knocked on her door as we were talking on the phone to her and she said to me oh Joan i have to hang up some one is at my door , I will call you back soon she said to me and she opened the door and Deb both Deb and I said SURPRISE ! Boy was she spechless but so very happy to see us!